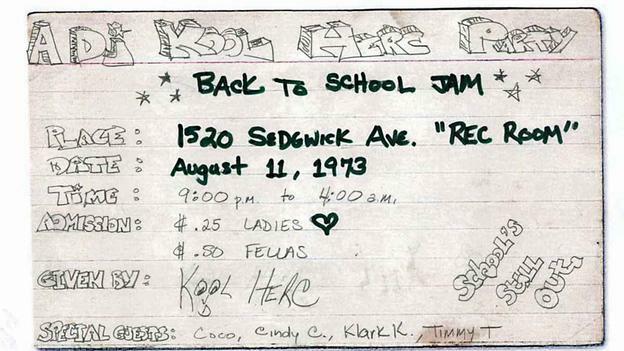 HAPPY BIRTHDAY TO DJ KOOL HERC - KNOW THE HISTORY! 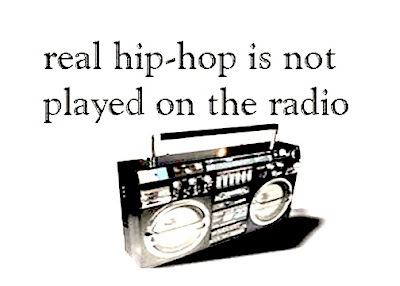 Many radio stations, magazines and so-called hip-hop award shows claim to honor and respect hip-hop music and culture. The truth is most people that claim to represent the culture know nothing about the origins of it. If we are going to respect hip-hop as a valid art form. We have to keep the history in perspective and pass it down to the next generation. Most people still think that hip-hop and rap music is one and the same thing. Nothing could be further from the truth. If you understand anything about the origin of hip-hop music, you will know that it was a performance art, exclusively. When you take that idea into a studio to put it on a cd, a record or tape, that's when it become rap. So, hip-hop is the performance art, and rap is the recorded art. Before the terms hip-hop and rap existed there was Kool Herc, a Jamaican born Bronx resident with a vision that changed the world. The date was August 11th 1973. This was the day hip-hop was born. Kool Herc had DJed a party that was the brain child of his sister Cindy. It was titled "The Back To School Jam". This was the very beginning of hip-hop culture. Kool Herc got his name known in the 1970s by djing local parties. He was famous in the Bronx for spinning funky soul and R&B records that were not getting the light of day on commercial radio. A person would have to go to a Kool Herc party to hear certain records. He also pioneered the concept of extending the break or the break beat part of records, an idea that was later made famous by Grand Master Flash. When Herc would get to the break part of the record the B-Boys would get on the floor and get busy. Thus the term breaking or break dancing. The B-Boys would pull out their best moves when the break part of the record played. Koll Hercs' crew was called the Herculoids, and Hercs' first MC was Coke-La-Rock. After Coke-La-Rock the oral expression of MCing was born. There was plenty of crews like The Funky 4, The Furious 5, Grand Wizard Theodore And The Fantastic Romantic and countless others. Without the turntable skills of Kool Herc, none of this would have been possible. Much more can be said of the legend that is Kool Herc. It would be more appropriate to write a book on him as opposed to writing a short term article. Today is the 58 birthday of the man who's vision put a lot of money in a lot of pockets. Here at Off The Corner we pay homage to those in our culture that are worthy of honor. Today we take off our hats and bow down to the legendary Kool Herc. Happy Bornday to the father of hip-hop culture!